Covel Duggan Allen, 84, passed away peacefully, after a long struggle with illness, on September 29, 2017, at his home in Mesa, Arizona. Covel was born on August 29, 1933, in Portage, Utah, to parents Frances Duggan and Iris Madeline (Hall) Allen. Their second child and oldest son, Covel spent his childhood with his older sister Darlene, running around the park, playing Monopoly and other board games, or enjoying Farr’s Ice Cream. After graduating from Weber High School, Covel served a mission in the Great Lakes. Upon his return, he attended Weber State University and the University of Utah, where he studied accounting. He also served in the Army Reserves. Covel and Carol Peterson met on a blind date, set up by Covel’s brother-in-law Lynn Slater. They were married in the Salt Lake LDS temple on May 23, 1958. The couple lived in Ogden, where they welcomed four of their five children. They moved thirteen times throughout their marriage, living in various cities in California including Hayward, Walnut Creek, Costa Mesa and Irvine (where their fifth and final child was born), before moving to Phoenix. Their family continued to grow as their children married and multiple grandchildren added to their joy. 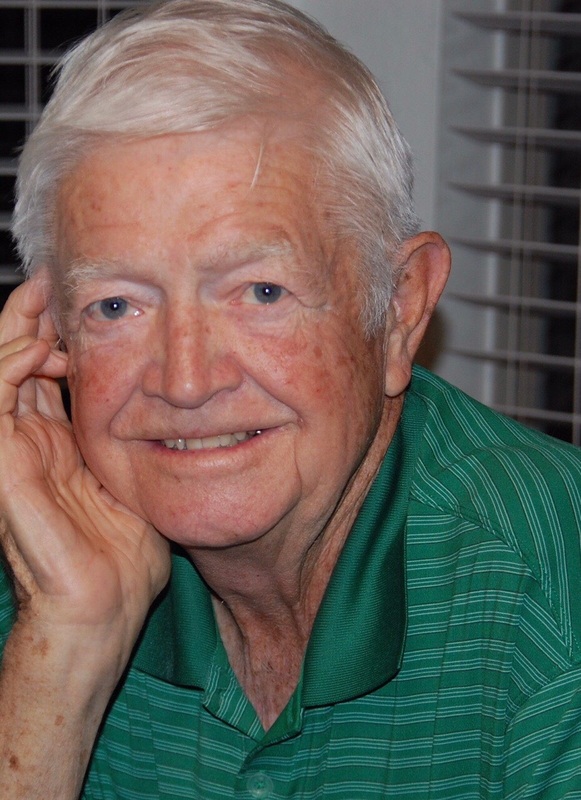 Covel was a devoted father and grandfather; spending countless hours at athletic events, concerts, programs and award ceremonies in support of his posterity. He loved every minute with his family, and they developed many happy traditions. Covel had a successful career as a data processing manager and retired as a Vice President of Western Savings and Loan. In his spare time, Covel loved to golf, and spent hours with his sons and friends on the golf course. He was also a fan of music, and not only listened to his favorite artists (Frank Sinatra and Willie Nelson), but also recorded his own country music album. Among his family, he was known for his love of card games and watching sports. His loved ones will remember Covel as someone who spent quality time with his family, loved to have fun, and was very artistically talented. His funny stories and creative spirit will be greatly missed. He is survived by his wife Carol, along with their five children (Carie, Covel Daren, Cevin, Corey, and Chris), twenty grandchildren, and fifteen great-grandchildren. He is also survived by siblings Darlene, Dennis, Cherie, and Douglas. A visitation will be held on Friday, October 6, 2017 from 6-8 PM, at Bunker’s University Chapel at 3529 E University Dr., Mesa. On Saturday, October 7, there will be a visitation from 10-11 AM at the LDS chapel at 7752 E McDowell Rd in Mesa, followed by funeral services at 11.